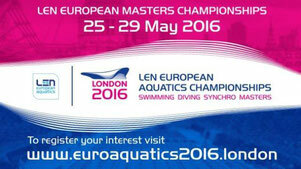 Championnats d'Europe Maîtres à Londres du 25 au 29 Mai - Site du club Rennes Natation. Le club de natation sportive adultes. Suivez les 7 nageurs du Club! Hi, i believe that i noticed you visited my site thus i came to return the choose?.I am trying to in finding things to enhance my website!I assume its good enough to use some of your ideas!! My partner and I absolutely love your blog and find nearly all of your post's to be precisely what I'm looking for. Do you offer guest writers to write content in your case? I wouldn't mind creating a post or elaborating on a few of the subjects you write with regards to here. Again, awesome weblog!